And here we go with the final round of Makati Shangri-La’s Giveaway. Up for grabs: The last two vouchers for two people to Circles Event Cafe. Simply follow the steps in the Rafflecopter Widget below, answer the questions (Don’t worry, we made it relatively easy), and wait for the draw. 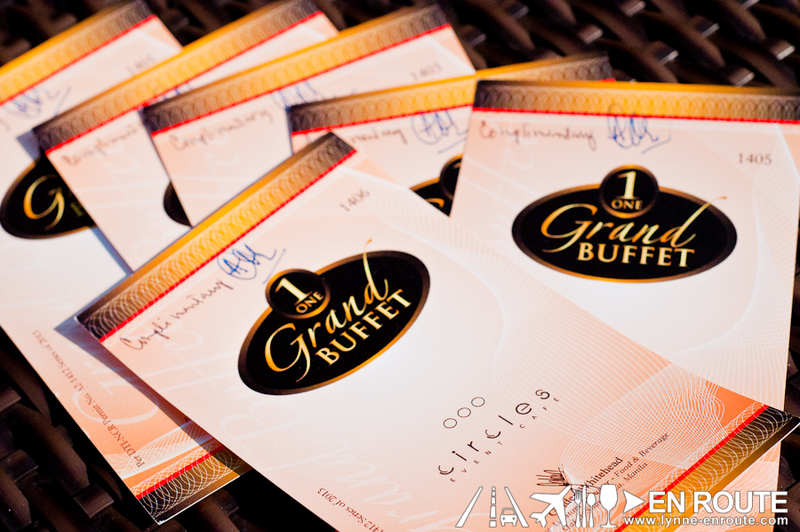 This Rafflecopter Giveaway will be for the third and last set of two (2) tickets to Makati Shangri-la Manila’s One Grand Buffet (Week 3) . Please also read Terms and Conditions below.